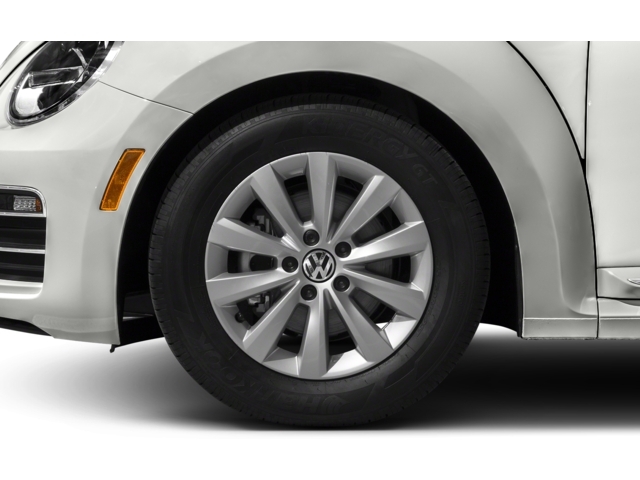 Scores 33 Highway MPG and 26 City MPG! 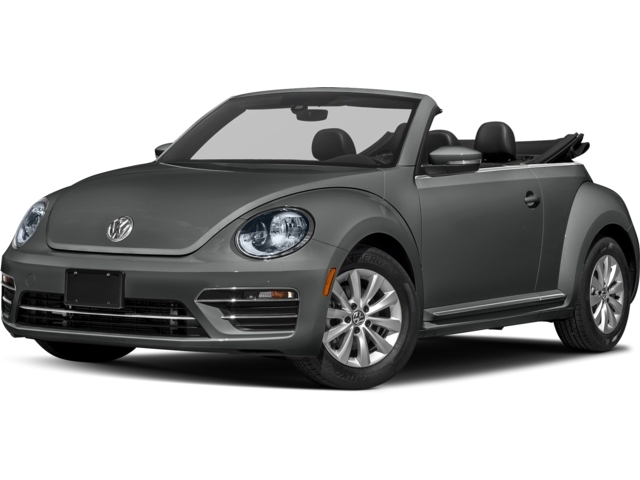 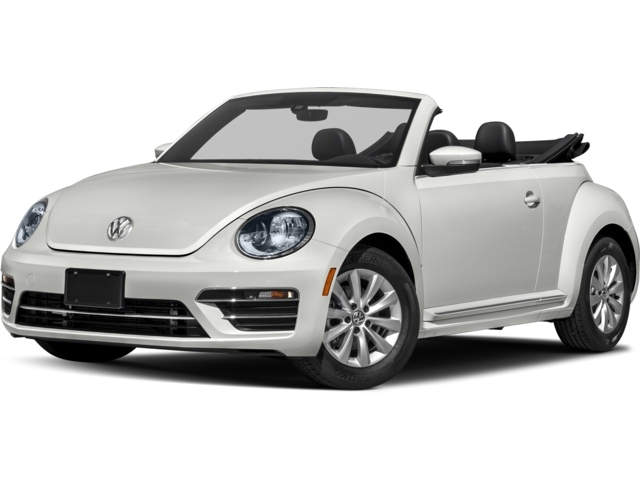 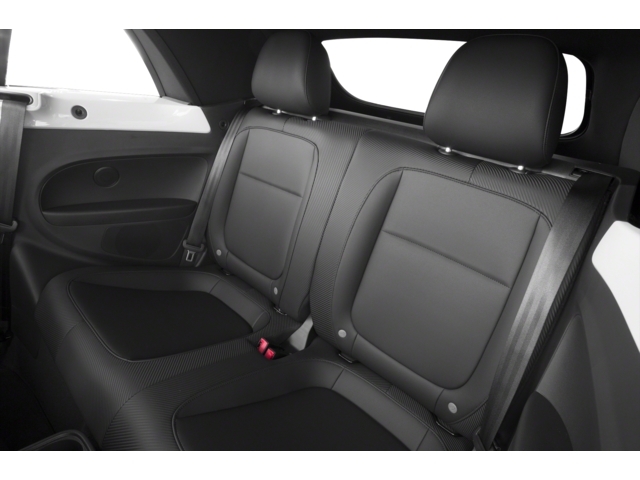 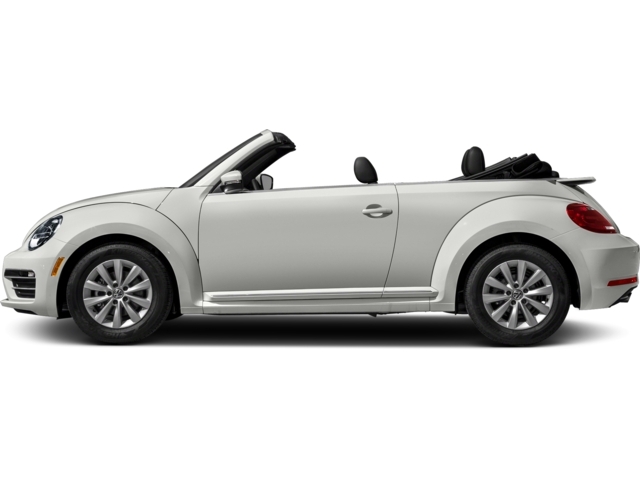 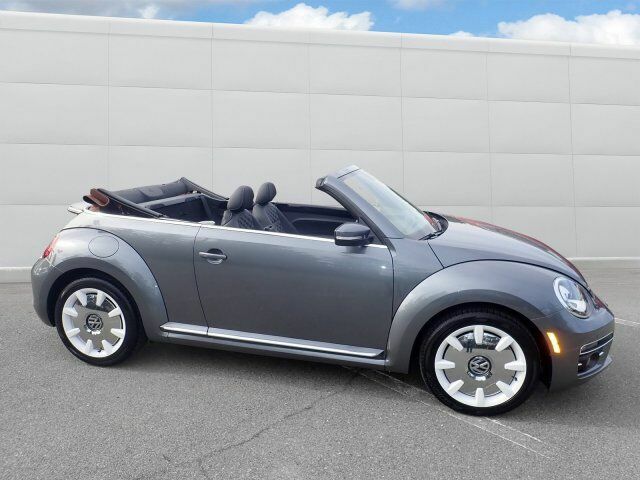 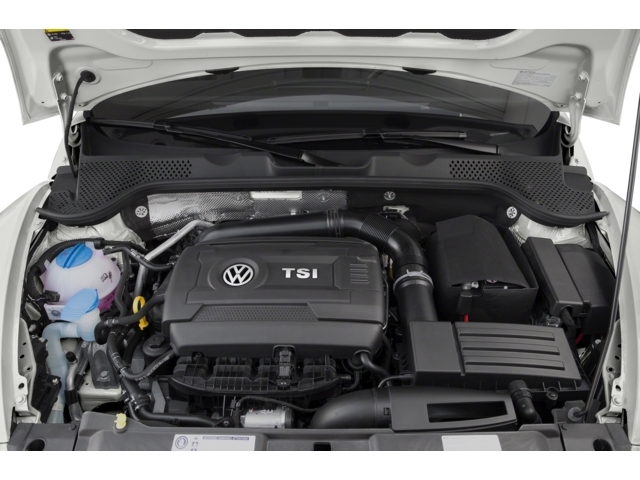 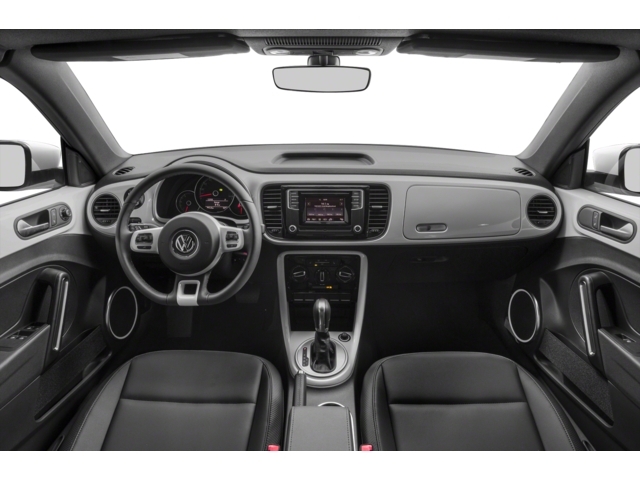 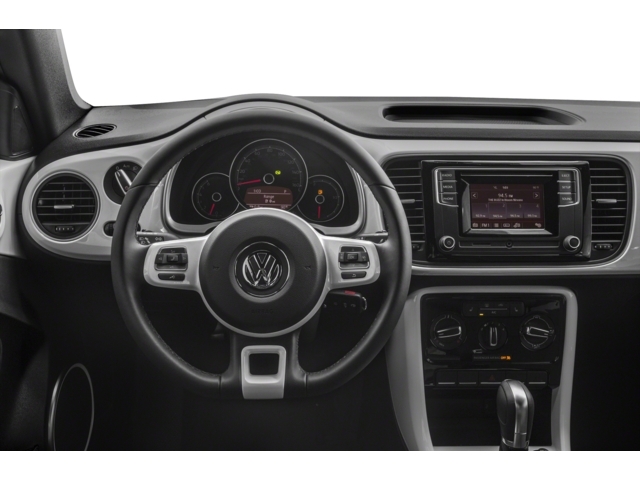 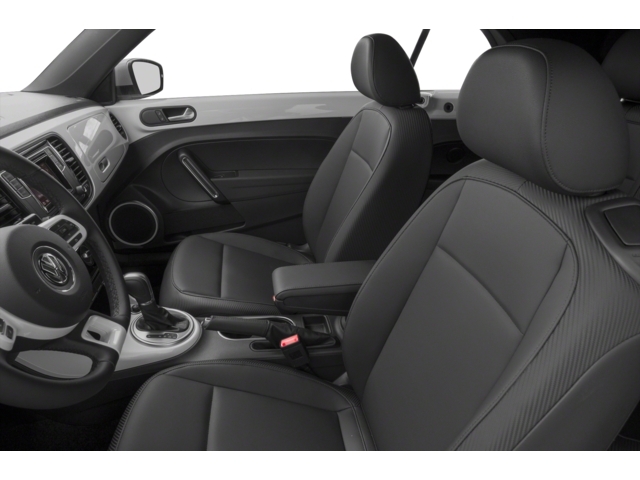 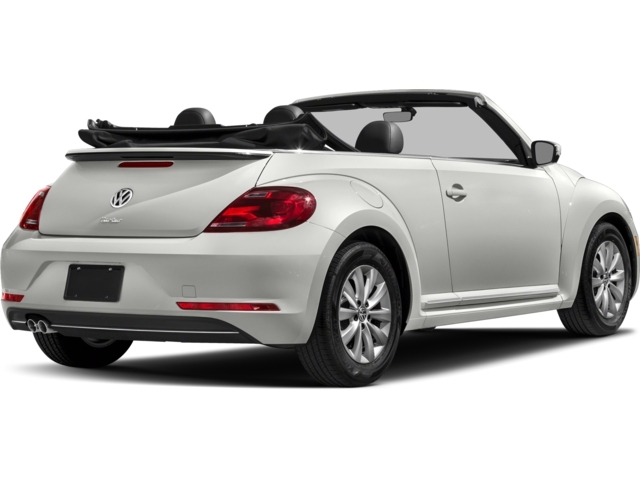 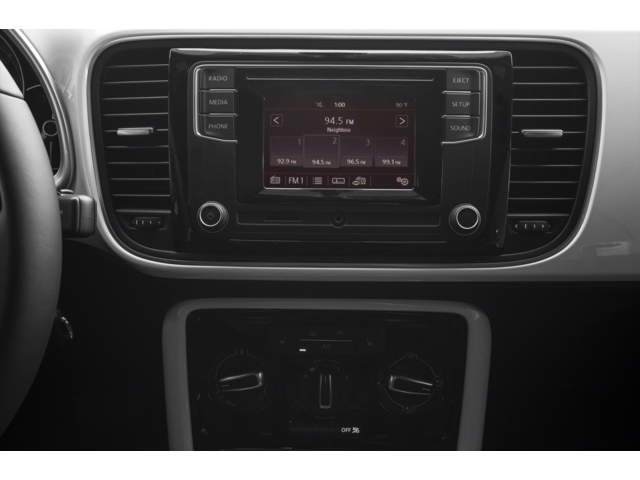 This Volkswagen Beetle Convertible boasts a Intercooled Turbo Regular Unleaded I-4 2.0 L/121 engine powering this Automatic transmission. 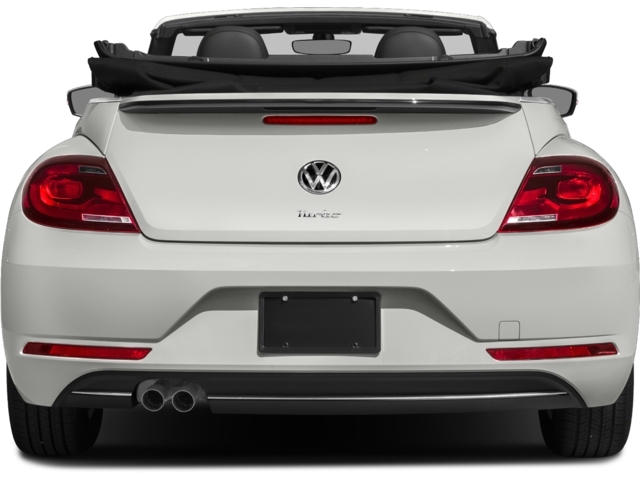 MONSTER MATS W/LOGO RUBBER MAT KIT (SET OF 4), CHROME EXHAUST TIPS (SET OF 2), Window Grid Diversity Antenna. 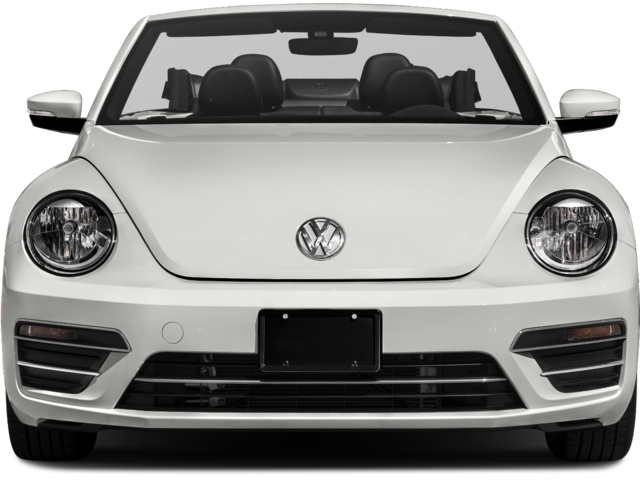 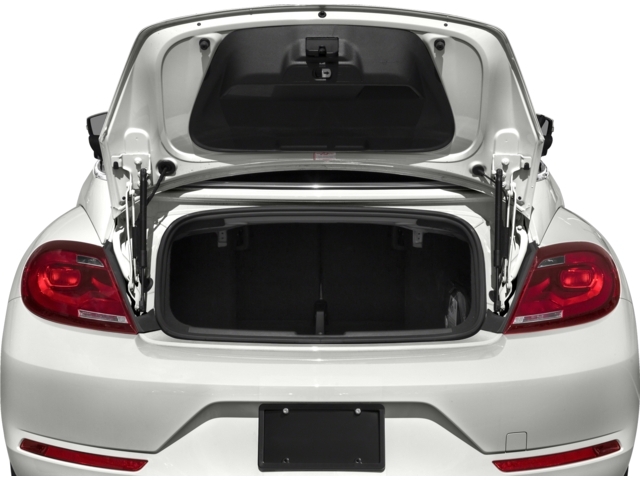 Wheels: 18" Disc White Alloy, Vw Car-Net Tracker System, Valet Function, Trip Computer, Transmission: 6-Speed Automatic w/Tiptronic -inc: sport mode, Tires: 18" AS, Tailgate/Rear Door Lock Included w/Power Door Locks, Systems Monitor, Strut Front Suspension w/Coil Springs, Steel Spare Wheel.